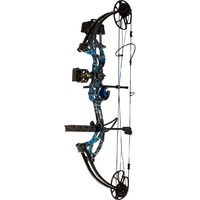 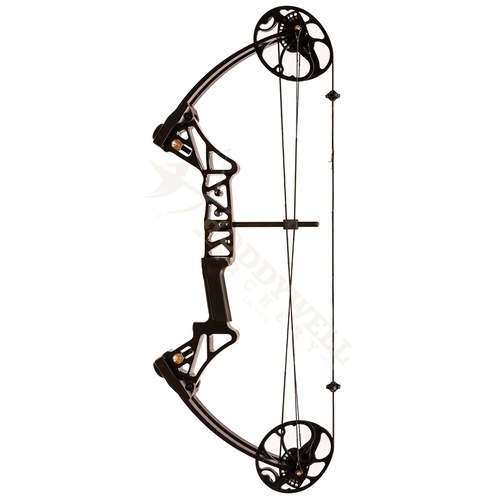 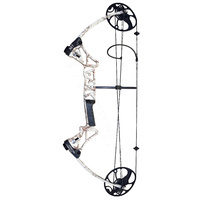 This is the Versatile Right Hand Compound Bow and Arrow Package You've been waiting for! 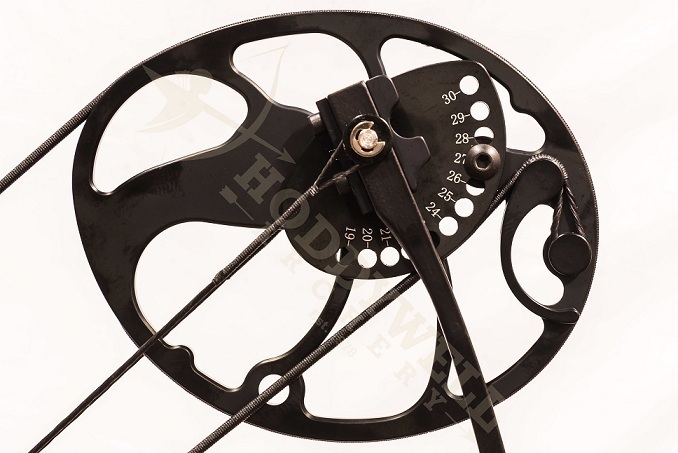 Lightweight, compact design makes the Hoddywell Hawk ideal for field & bowhunting. 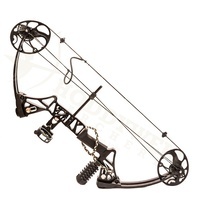 Dual cam design with rotating draw length modules - no need for a bow press. 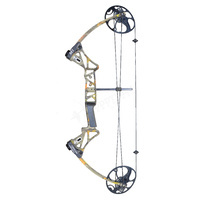 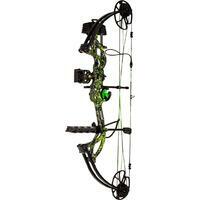 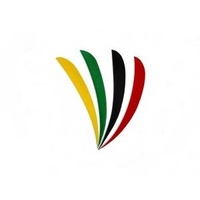 Bow is manufactured by Topoint Archery. 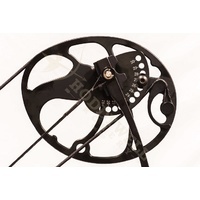 Preload quad limbs for consistent power. 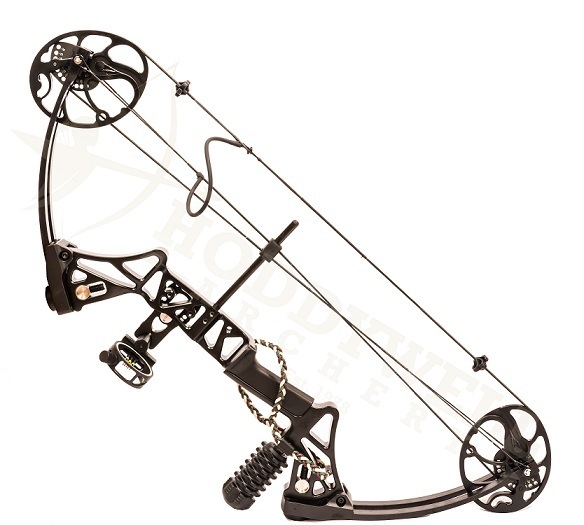 It’s a Mens, Ladies and Youth Bow all in One! 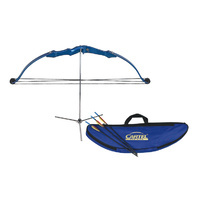 Features split limbs and ergonomic grip. 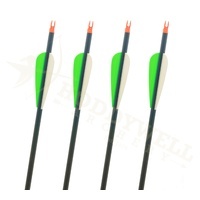 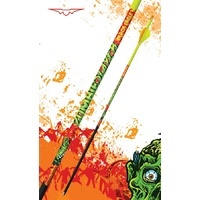 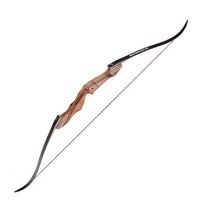 Draw length range: 19" - 30"
Always check with the relevant authorities in your area before using this bow for hunting.